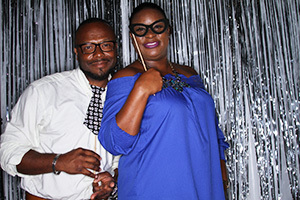 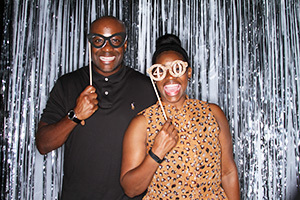 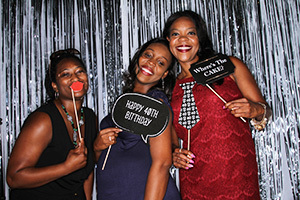 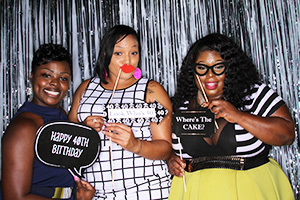 Why Atlanta Event Photo Booth? 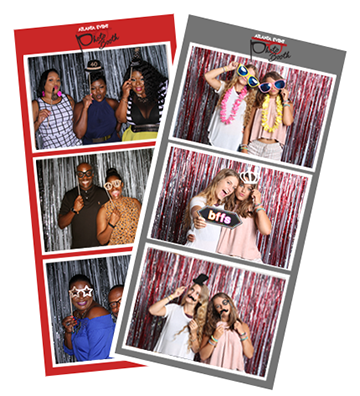 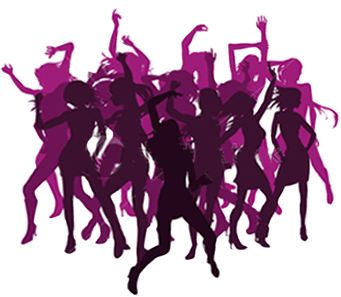 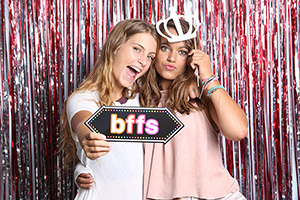 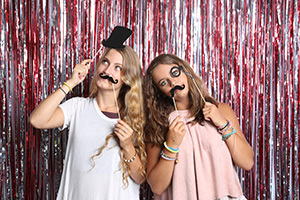 Atlanta Event Photo Booth prides itself on quality, and we use the best equipment to make sure it comes out that way it becomes a lot more fun and interactive. 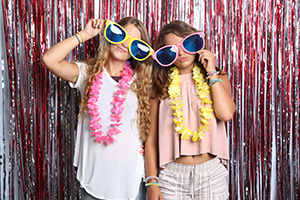 We use professional cameras, lights, tablets, apps and kiosks to create an unforgetable event. 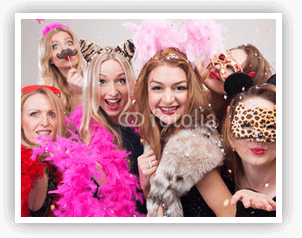 We provide an open system that escapes the confines of a traditional photo booth and creates an interactive photobooth experience which is able to accommodate 2-20 people. 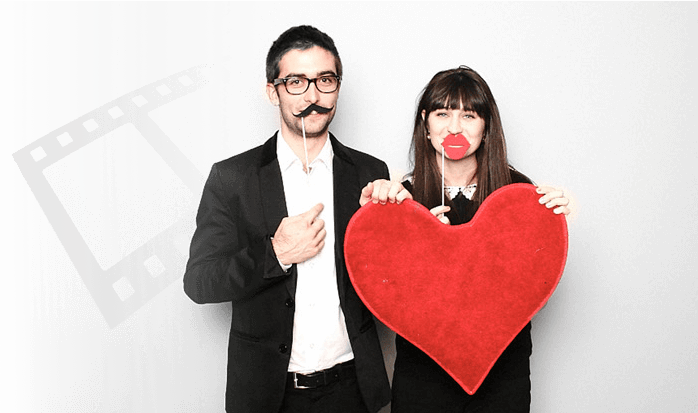 Who wouldn't want to see themselves in slow motion? 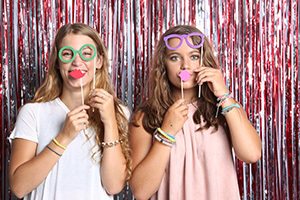 Our slow motion videos will bring both laugther and joy to anyone's face. 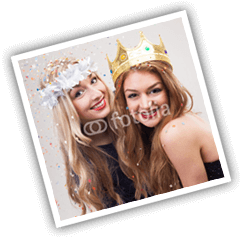 We can add custom image graphics and overlays to your image to give you your own personal branding. 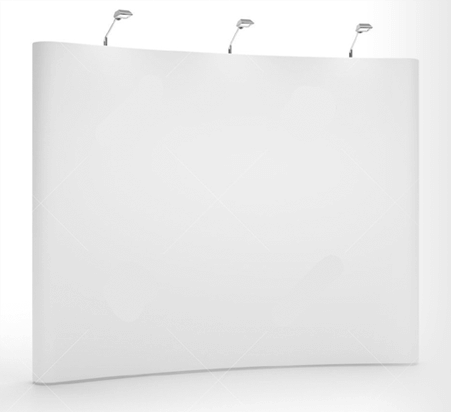 We’ve been on the cutting edge of technology since our launch, and continue to provide the newest features. 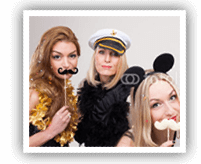 Guests can upload photos instantly to Facebook, Twitter and Instagram or by email.